Why do you need to get the flu shot every year? 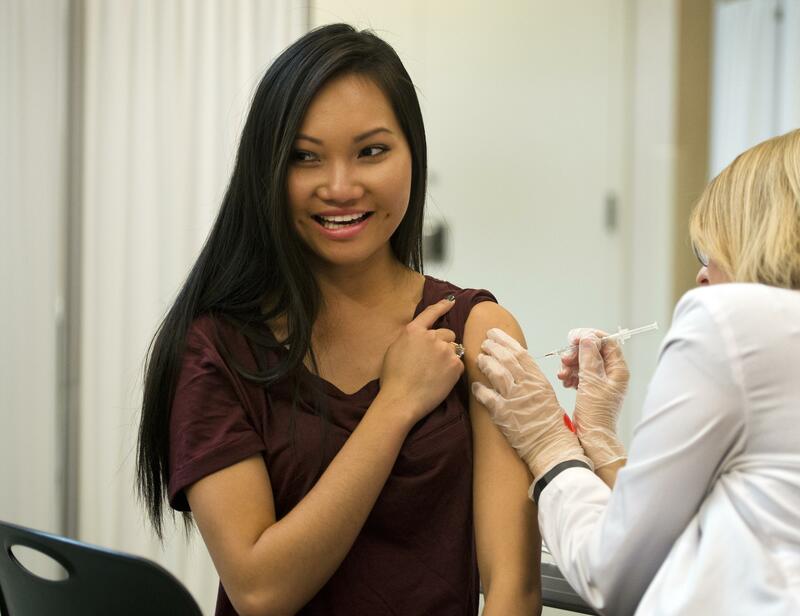 Most people know: If you got a flu shot this year, next year you’ll need it again. This is because the virus changes, usually rendering the previous year’s vaccine partly or totally useless. And it’s no secret that the flu vaccine’s effectiveness falls well short of what scientists and public health officials would like to see. Yes, it reduces the severity of influenza infections and prevents thousands of deaths and hospitalizations every year, but nowhere near other recommended vaccines. But why does the virus change so much every year? Why does the vaccine’s effectiveness vary so much? A primer on how vaccines work: Vaccines include pieces of the pathogens — the viruses or bacteria — that cause disease. Some vaccines contain the whole pathogen, but whether it’s the whole thing or just pieces, the pathogen in the vaccine has been killed or modified so it can’t cause illness. (That’s why the flu vaccine cant give you the flu) What it can do is get a healthy immune system’s attention. The body’s immune response to a vaccine resembles a military drill for fighting a specific enemy. When a vaccine enters the body, the immune system recognizes the deactivated pathogen as an intruder. Among other things, the body builds an army of antibodies, proteins in the blood specialized to fight that specific pathogen. Even though the vaccine’s components don’t cause infection, the body is primed for battle nonetheless, with antibodies on standby. If the body ever encounters the real pathogen, the antibody army wipes it out before it causes disease. But this process works only if the enemy always looks relatively the same. Measles, pertussis, hepatitis and other viruses we have vaccines for don’t change from year to year, says Dr. Ruth Karron, an epidemiology professor and director of the Center for Immunization Research at the Johns Hopkins Bloomberg School of Public Health in Baltimore. So the vaccine doesn’t need to change either. Unfortunately, the influenza virus is a ruthless master of disguise. “Not only does flu change, but it’s a survival strategy for the virus. Its change is how it makes people so sick,” Dr. Karron explained. That’s because the part of the virus that changes is the very part the immune system targets. Can cannabis live up to its promise as a wonder drug? © 2019 Robina 7 Day Doctors and Acupuncture Bulk Bill.